Ryan Welcomes Camus Hydronics to Our Line! 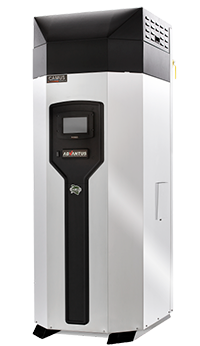 Ryan Company is proud to offer CAMUS Hydronics, a manufacturer of an extensive line of gas fired high efficiency copper tube and stainless steel boilers for residential, light commercial, commercial and industrial applications. With over 75 years of collective experience, the CAMUS® design team of engineers, service and management staff is equipped to lead the way with innovative designs and leading edge technology. Ryan Company Delivers Heating Solutions. Ryan Company has been a full-service Manufacturer's Representative in the Upper Midwest Territory (Minnesota, North Dakota, South Dakota & Western Wisconsin) since 1970. 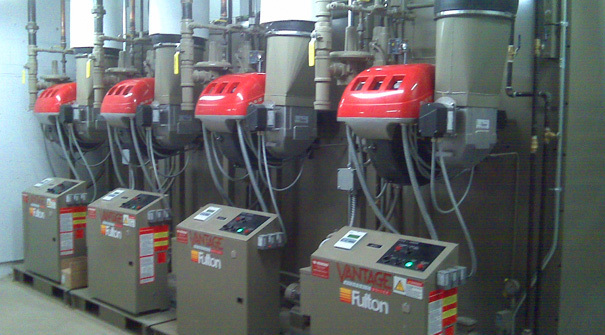 We specialize in Heating Boilers, Steam Process Boilers, Water Heaters, Water Heating Boilers, Boiler Room Accessories, Chimney Systems and other related products. We offer expert knowledge and competitive prices on all of the products we represent. Complementing our equipment sales is an extensive parts department ready to process your immediate needs. We deliver up-front help on planning and specifications as well as seeing your project through to the end with technical support and installation. In business, as in personal relationships, trust is earned. In four decades, we've earned the lasting trust of thousands of customers. We ask for the opportunity to earn yours. 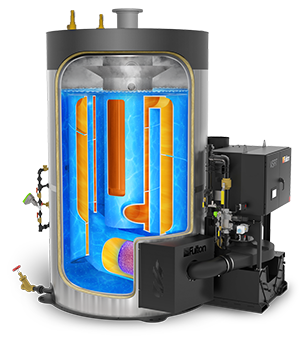 The worlds first Vertical Spiral Rib Tubeless boiler design. 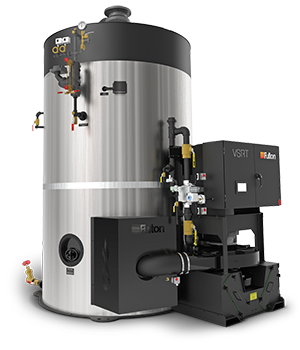 The VSRT is the new Standard for the vertical steam market. The VSRT is also available in sizes 10 – 60 BHP. Get all the info on our Fulton Product page.